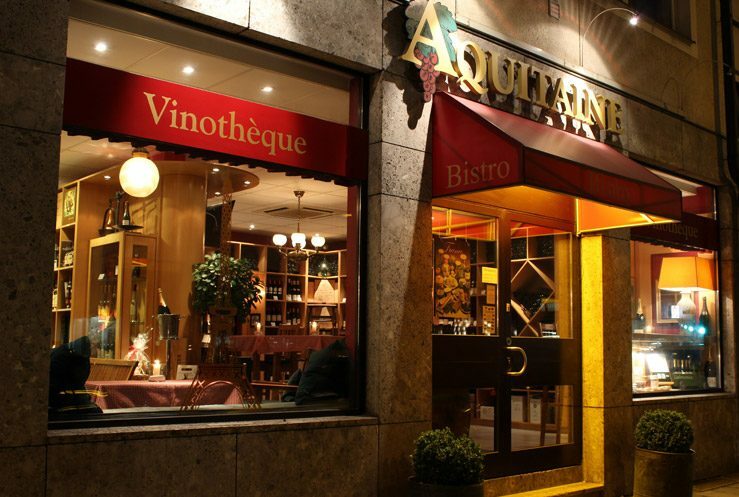 Steeped in a rich tradition, Aquitaine Vinothèque is a little slice of France nestled in the heart of Munich and a must for all who love the French art de vivre. 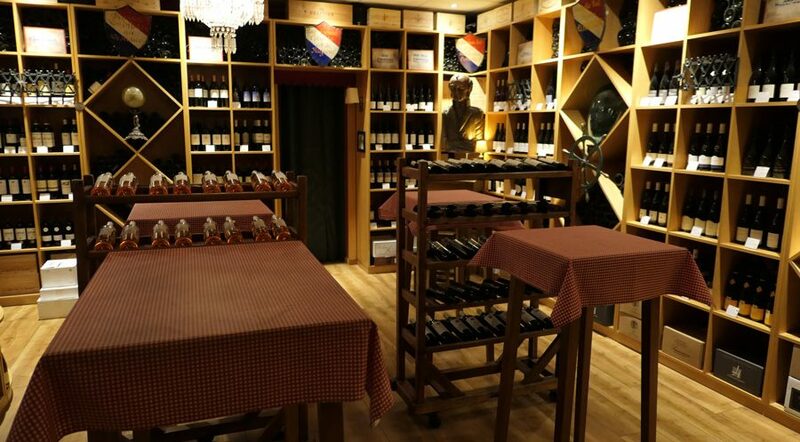 Here you can choose from an exquisite assortment of wines, spirits and champagnes for every taste and every occasion – from French classics to noble blends, including genuine insider tips on small but fine wineries. 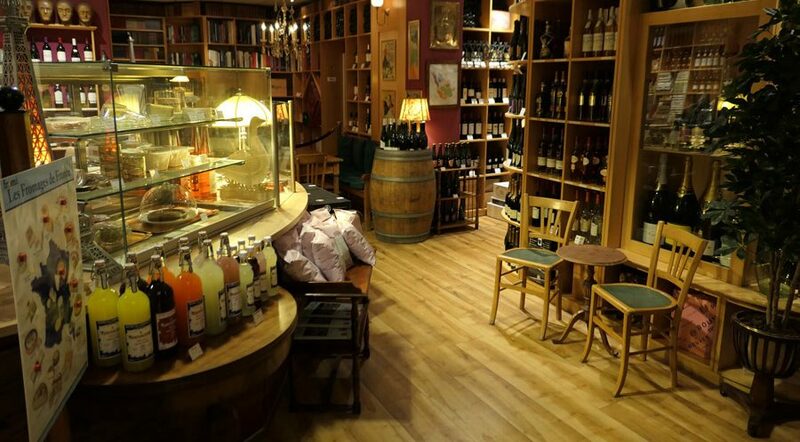 Our team is looking forward to advising and assisting you in making the ideal selection suited to your palate. 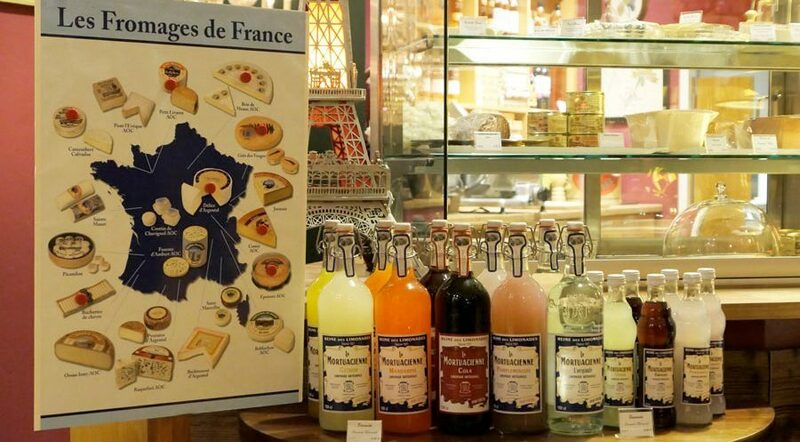 Have you tried out our gourmet French delicacies and catering? A gastronomic treat for any time of day! 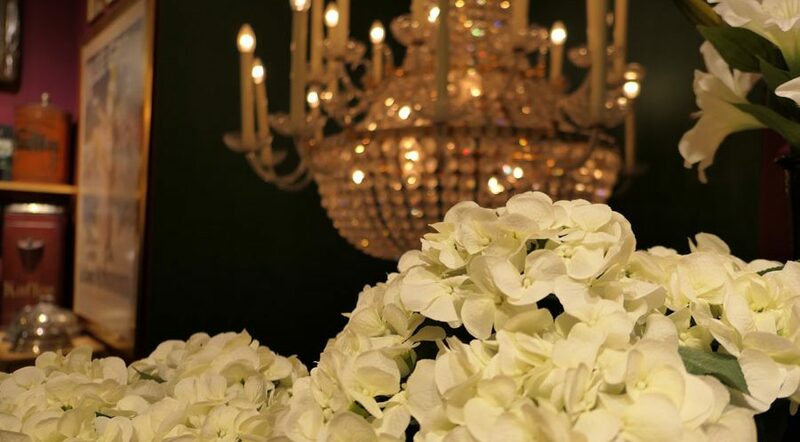 The perfect location for holding corporate events and family celebrations. 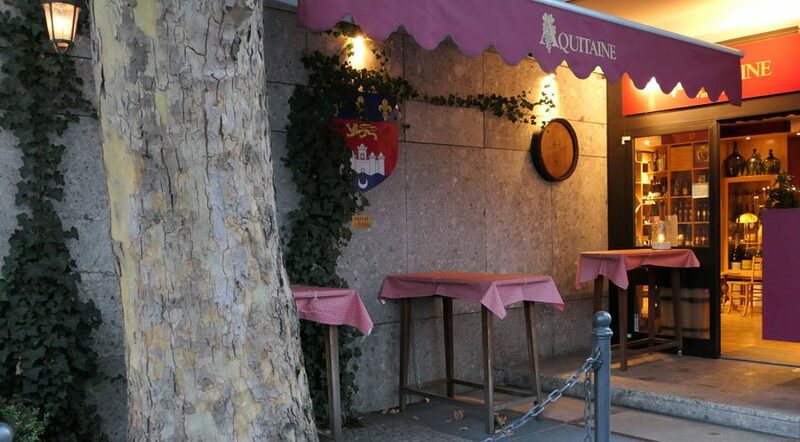 We are open from Monday to Friday between 3 p.m. and 8 p.m. At Aquitaine Vinothèque you can enjoy a glass of wine in a casual, easy-going setting and best locality in Maxvorstadt. Let yourself be carried away by the culinary specialities from our gourmet delicatessen counter. All dishes are also available for take-away. Saturdays and Sundays we are closed. Wine seminars and individually customised events by arrangement. 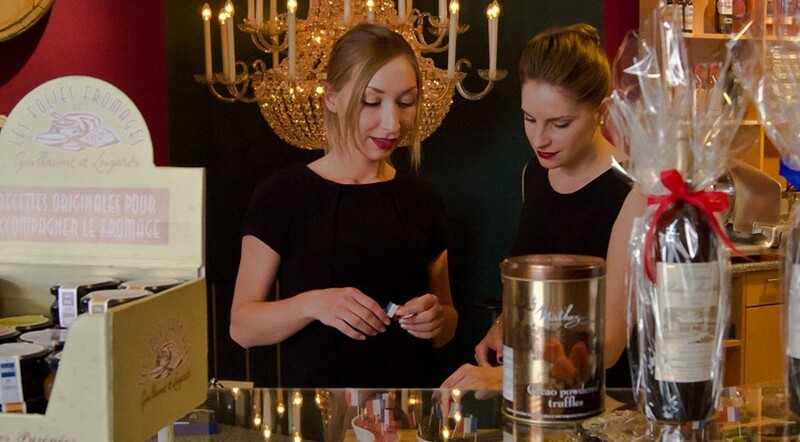 A one-of-a kind shopping and culinary experience immersed in a peaceful, relaxing ambience – our gracious staff are ready to assist you in everything from recommending the right wine with the right dish through to planning full-service events complete with wine tasting and catering. 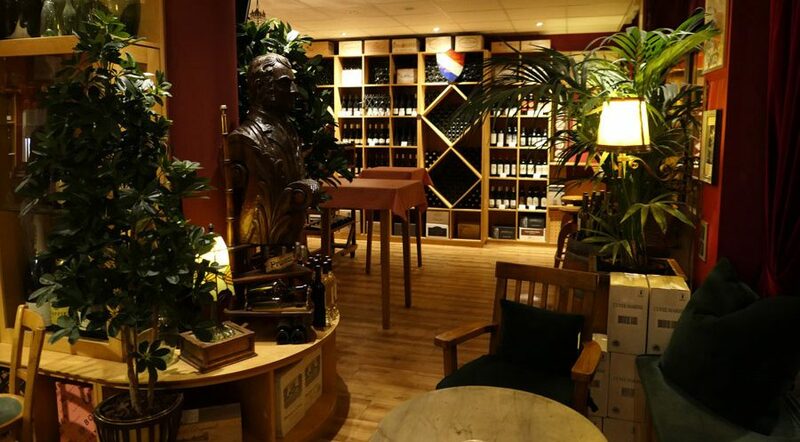 Once a month we invite you to taste select quality wines in a convivial sociable atmosphere. Share your thoughts and ideas with our experts and connect with fellow wine enthusiasts as you explore new worlds of exciting taste sensations in laid-back surroundings. Sounds enticing? Drop us an e-mail at service@aquitaine.de, and we’ll be happy to add you to our invitation mailing list! We’re all familiar with the frustrating challenge of picking the right bottle off the wine rack, overwhelmed by the sheer quantity and variety on offer. Nor is the price always a reliable indicator of quality.